Be inspired to see how your day-to-day story intersects with Gods grand, overarching epic of everlasting redemption. Your journey of faith will come alive as you explore the divine narrative through New Testament and contemporary characters, and discover how the Bible reveals Gods plan for you today. 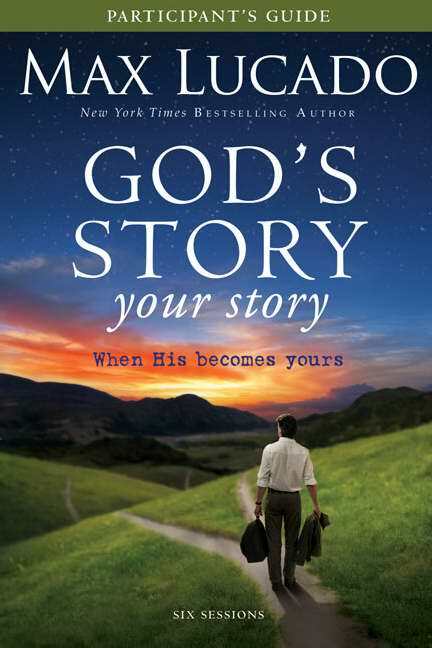 God's Story, Your Story Participant's Guide by Kevin Harney; Max Lucado; Sherry Harney was published by Zondervan in October 2011 and is our 16327th best seller. The ISBN for God's Story, Your Story Participant's Guide is 9780310889878. Be the first to review God's Story, Your Story Participant's Guide! Got a question? No problem! Just click here to ask us about God's Story, Your Story Participant's Guide.